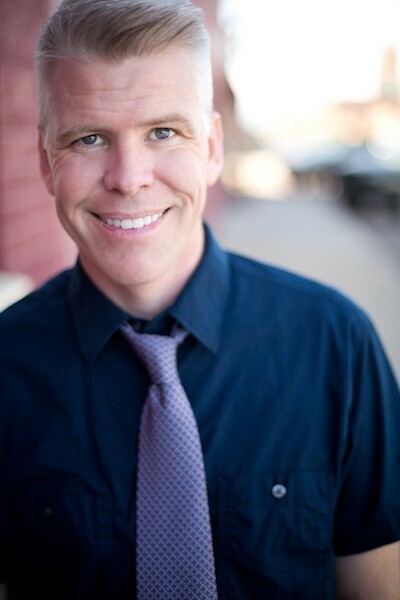 Originally from Colorado, Gavin Mayer is an award winning professional theatre director and veteran teacher. Gavin is a resident director at the Arvada Center for the Arts and Humanities, a regional LORT B theatre, where he has directed the world premiere and regional premieres of numerous musicals. Some of his directing credits include: I’ll be Home for Christmas(Henry Nomination for Best New Musical) The Mountaintop(Henry Nomination for Best Director of a Play), White Christmas(Henry Nomination for Best Director of a Musical), Disney’s Tarzan, She Loves Me, The Great Gatsby, A Christmas Carol the Musical, Curtains(Henry Nomination for Best Director of a Musical and Best Musical),Miracle on 34th Street andLegally Blonde(True West Award winner for Best Musical and nomination for Best Director of a Musical.) Other professional credits include Baby Dance, 4000 Miles, Over the River and Through the Woods(Cherry Creek Theatre), Guys and Dolls: in Concert (Lone Tree Arts Center) and Forever Plaid (Post Playhouse). Other favorite directing experiences include Company, Pippin, Jesus Christ Superstar, Bus Stop, Sweeney Todd, Les Miserables, Urinetown, Run for Your Wife, West Side Storyand the high school world premiere of The Laramie Project. Gavin also served as the Founding Co-Artistic Director for the Historic Elitch Theatre New Works Festival at the 125-year-old Elitch Theatre. Gavin currently serves as the Director of Musical Theatre at the University of Nevada in Reno.